Johnny Rain jumped on my radar when I saw a pole dancer on worldstar showing us her talents while having Mr. Rain’s song LLWH playing in the background. I must admit that the talent and the song together made me want to know what the song was even more. All I had to do was search in the comment section to find what I was looking for. I immediately found the song online as well as a free album. I listened with intentions of just skimming but I found myself vibin to every song in its entirety. This project gives me the same feel when I first heard Drake’s So Far Gone and The Weeknd’s House Of Ballons. With all that said, I want us to be the 1st to put you on to this talent that is Johnny Rain, A 19 year old from Southern California who produced, mixed, and mastered this whole project. Listen to his work below and download if you choose. 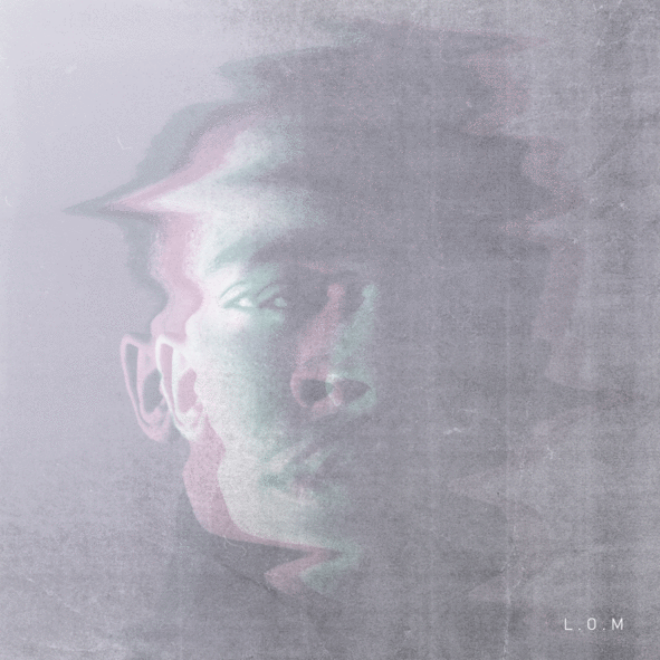 This entry was posted on March 6, 2013 at 11:31 am and is filed under Album, Albums, Free Album, Hip-Hop, New Music, R&B with tags Download Johnny Rain Lullaby Of Machine, Johnny Rain - L.O.M. (Lullaby Of Machine), Johnny Rain - L.O.M. (Lullaby Of Machine) [Free Album], Johnny Rain Lullaby Of Machine, Johnny Rain Lullaby Of Machine Datpiff, Johnny Rain Lullaby Of Machine Download, Johnny Rain Lullaby Of Machine Download Link, Johnny Rain Lullaby Of Machine Free Album, Johnny Rain Lullaby Of Machine Free Download, Johnny Rain Lullaby Of Machine Hulkshare, Johnny Rain Lullaby Of Machine Link, Johnny Rain Lullaby Of Machine Mediafrie, Johnny Rain Lullaby Of Machine Sharebeast, Johnny Rain Lullaby Of Machine Zip, Lullaby Of Machine Johnny Rain. You can follow any responses to this entry through the RSS 2.0 feed. You can leave a response, or trackback from your own site. “return the favor”.I am trying to find things to improve my web site!